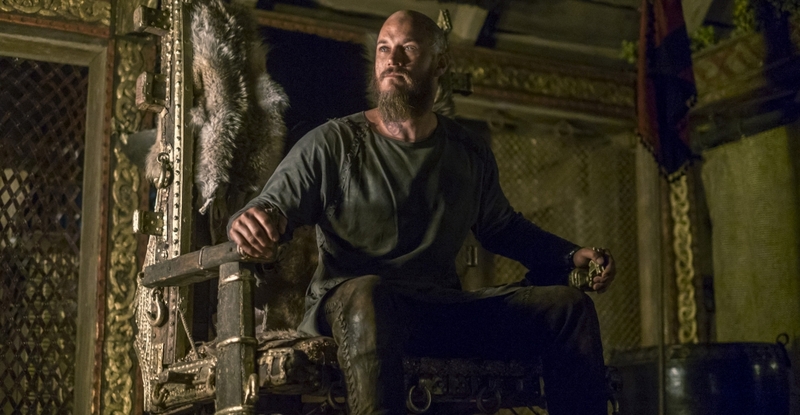 Later in the episode, Helga gives Floki something to drink when Ragnar comes in. 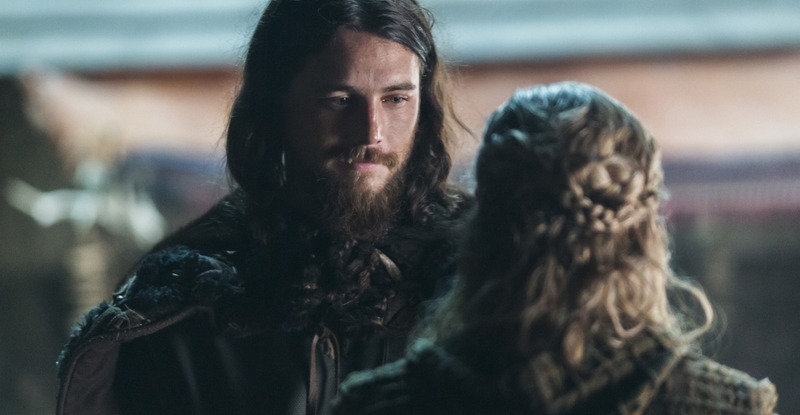 He asked her if she told Floki about Angrboda. She said no. Ragnar leaves. Floki asks Helga "what is wrong". We see Helga cry and tell Floki that Angrboda is dead "she got a fever there was nothing I could do." Lagertha and Kalf are a different subject today. While Kalf is trying to convince Lagertha that he wants to have a child with her because he loves her so much and she is too old. We need to recall back to the (first season episode 8) after the miscarriage of the unborn child by Ragnar and Lagertha in Uppsala they ask for a new child but there is also a part of a seer that tells Lagertha she won't have a child again. After this Kalf has a conspiracy with Erlendur against Lagertha by killing Bjorn because he is in the wilderness alone.